I am in the process of adding a section to the website with information and photos of the products I offer. Since I didn't have any photos of my DVD cases, I took a few shots of one for the website before shipping it out last week. 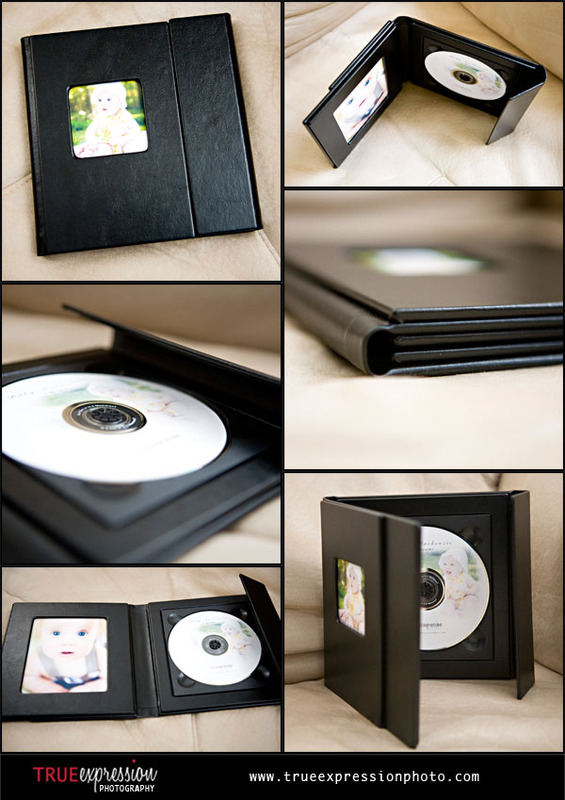 A DVD of high-resolution wedding day photos is included in all my wedding collections. The DVD of photos from your engagement or portrait session can also be purchased by request. Love this case! So unique.. it could almost be used as decoration on a table so your video or images don't get stashed away and forgotten about!